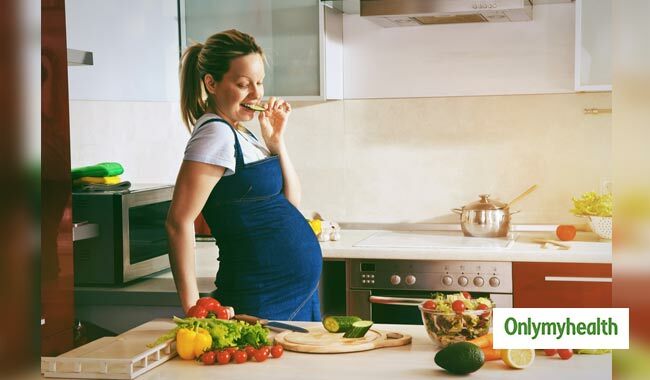 Health benefits of fruits and vegetables have never been in question, but pregnant women should be aware of the ones that constitute their diet. You should stack up a lot of fruits and vegetables in your kitchen during pregnancy. Take at least five portions of fruits and vegetables daily, and try different a different variety each day. The key idea of eating fruits and vegetables during pregnancy is to get a variety of fruits into your system. So, don’t repeat your favourite fruit 5 times and consider your nutrient intake adequate. Also, you should try to get the fruits as fresh as possible. There is nothing like plucking fruit from your orchard. Nevertheless, you may also use frozen, canned or cooked fruits or vegetables. 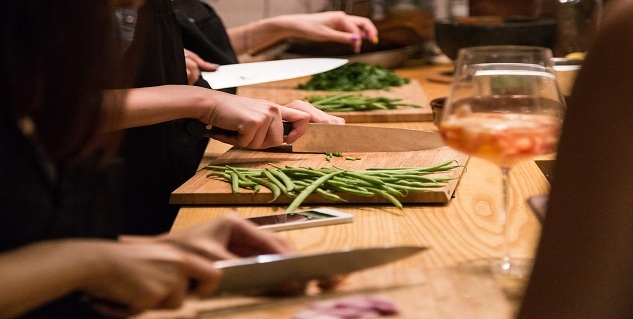 You may include more fruits and vegetables in your meals by trying innovative food preparations. For ideas, look below.